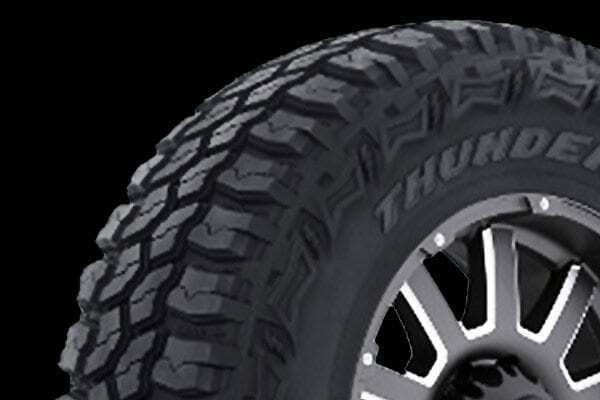 A maximum-tradition on and off-road radial with an aggressive attitude. The open tiered tread block elements ensure maximum traction in extreme conditions. 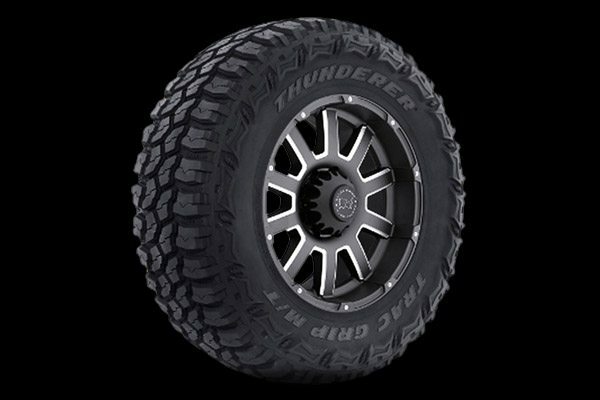 Available in multiple sizes that fit today’s most popular trucks and SUVs. the Q-rating along with the 10-ply rating ensures the necessary load carrying capacity.